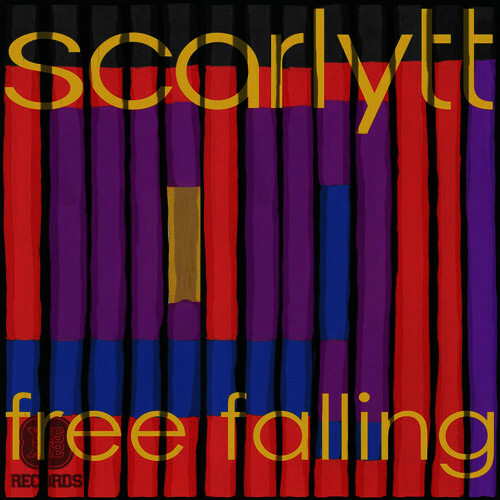 Latest remix on YES YES RECORDS of Scarlytt “Free Falling” has just hit our favourite store Traxsource. 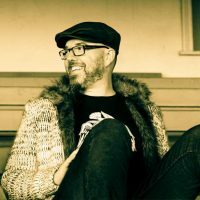 An EP I’ve put together with my very good friends The House Inspectors and includes the vocals of Ron-E on the track Summer Sun. The EP has been released via The House Inspectors new label Inspected Music. A lunabass remix of The House Inspectors track Looking Good, released by Guesthouse Music and available now exclusively on Traxsource and then all other retailers the 27th of June. 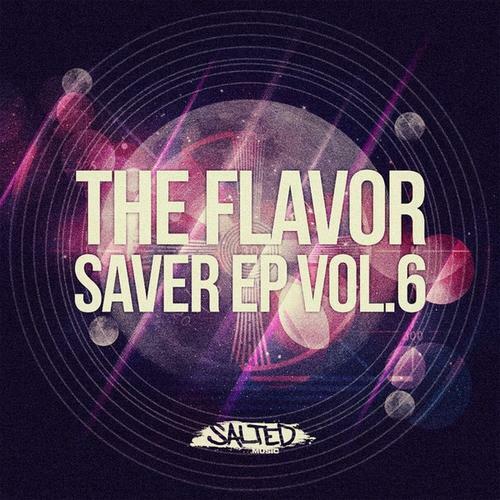 The EP is available exclusively NOW at Traxsource and then all other retailers soon.